Tom Stiltz received his B.A. in Fine Art and M.A. in Photography from the University of Delaware. It was during graduate school that he began his career as an artist working in photography. He was a pioneer in using photographic emulsion to print images on such surfaces as mirror, frosted glass and plastic laminates. Thomas Stiltz has an international reputation for creative realism. 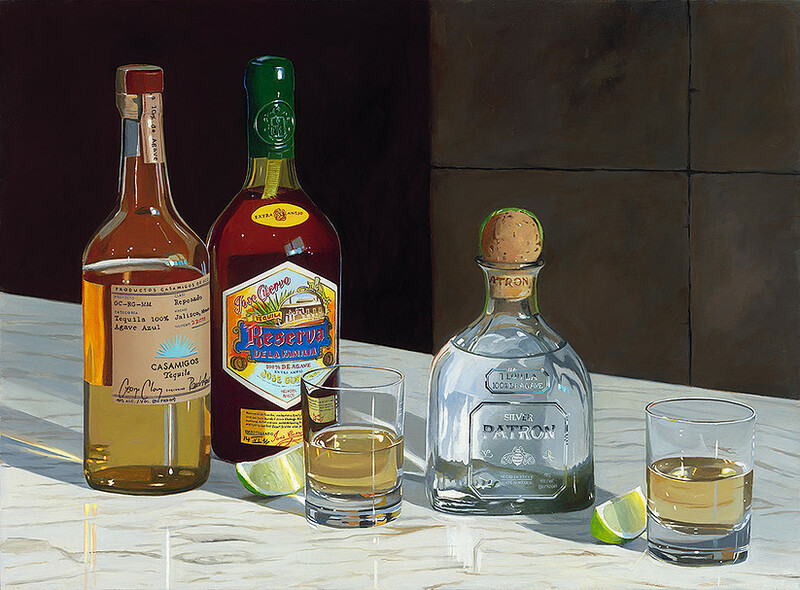 Although his genres varied, his most collected paintings and editions are portraits of famous wines and liquors. 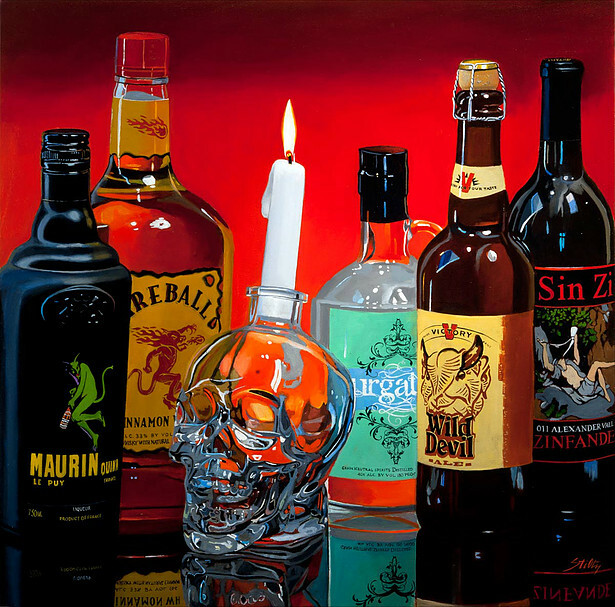 Stiltz has been commissioned by wineries, distributors and individual collectors to create paintings of favored brands. Signed by a publisher, his work is carried in over 50 galleries in the US and Canada. He has had over 40 one-man shows in painting and photography.